The wait is over! 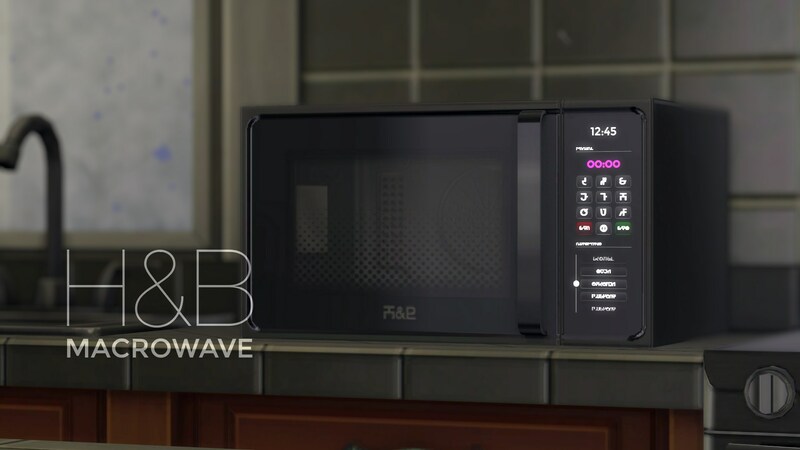 Here's the H&B MacroWave! 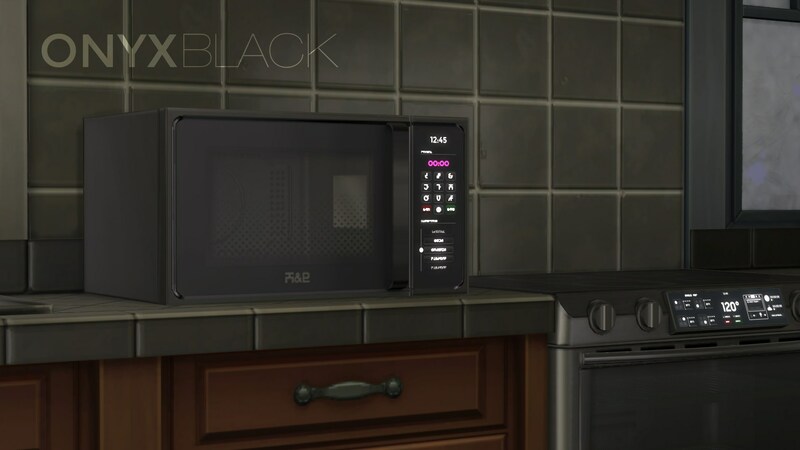 I found a hack to the issue that i've been presented to with Sims4Studio. The turned on GeoState of the microwave is always shown after a lot reload or after replacing the object from buy mode. To avoid it being too obvious, i made the cooking chamber light up and the green button light up, so it's there, but it's not overwhelming as it would have been if i used the EA method, making the whole glass window lit. It is an issue though, and i will be more than willing to fix it once the Sims4Studio team decides to fix this error. I've made a report over this bug, i hope it is being worked on as i write. 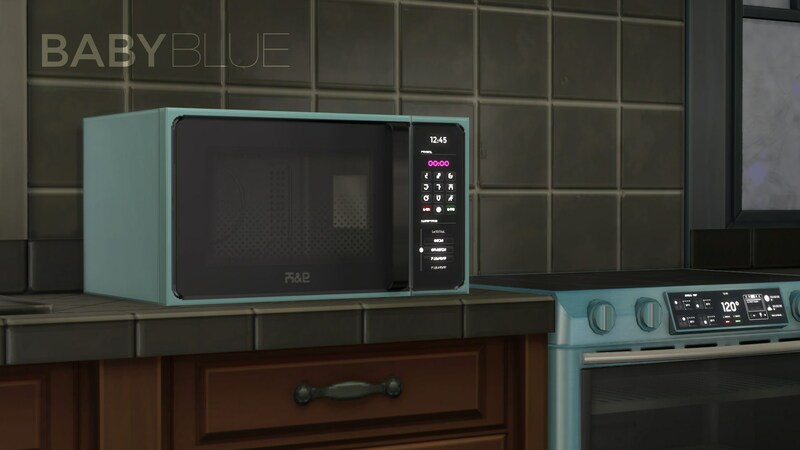 Here's the details! 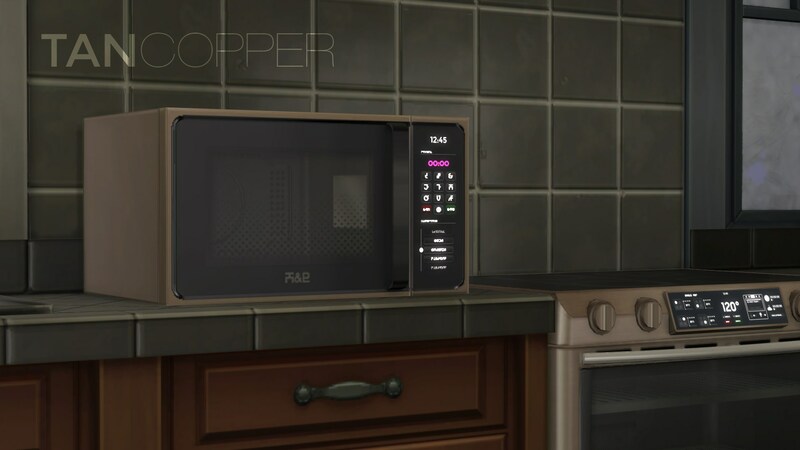 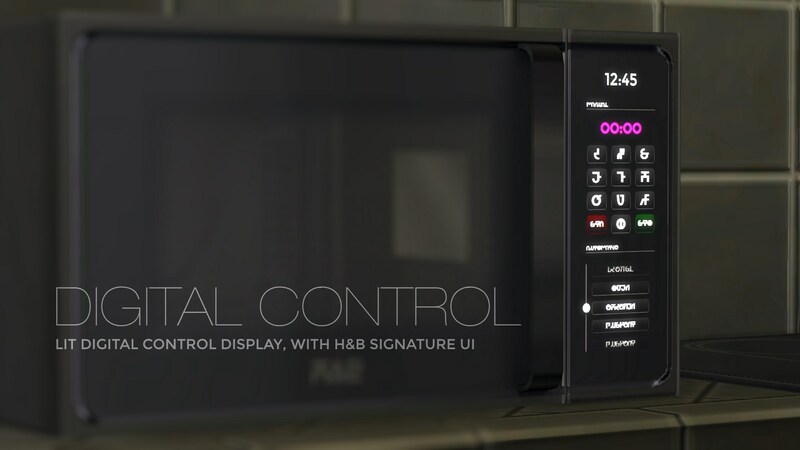 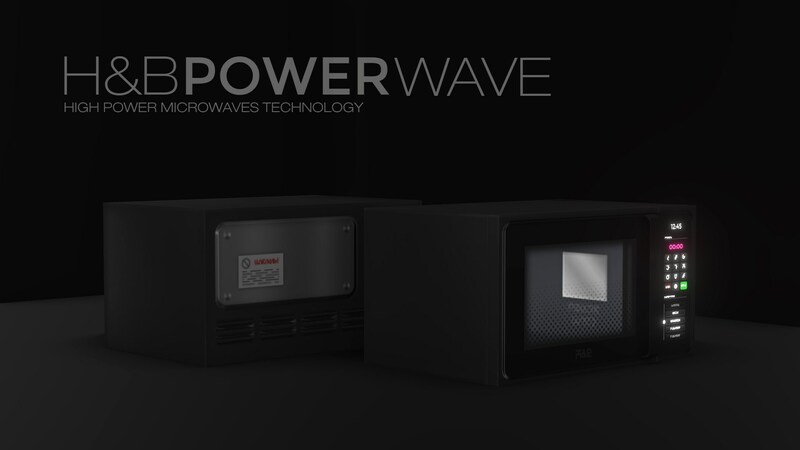 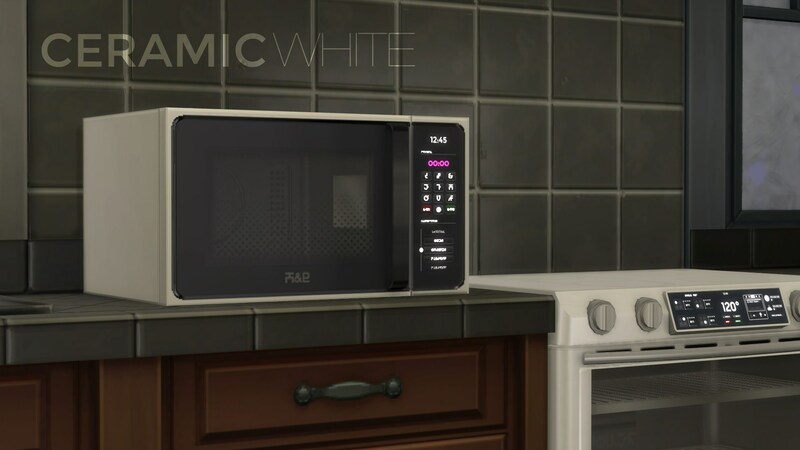 This microwave uses the food quality from the most expensive microwave of the game, the Schmapple Microwave. 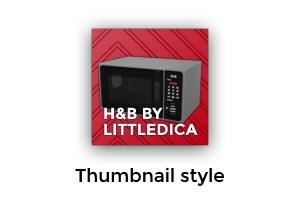 Comes in all the new 13 H&B Collection color swatches!